On An Overgrown Path: Is this the first album recorded on a phone? Is this the first album recorded on a phone? 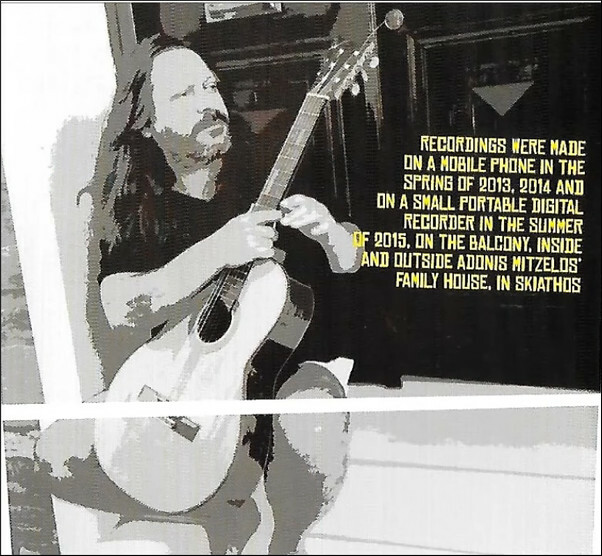 Recordings were made on a mobile phone in the spring of 2013 and 2014 and on a small portable digital recorder in the summer of 2015, on the balcony, inside and outside Adonis Mitzelos' family house, in Skiathos. 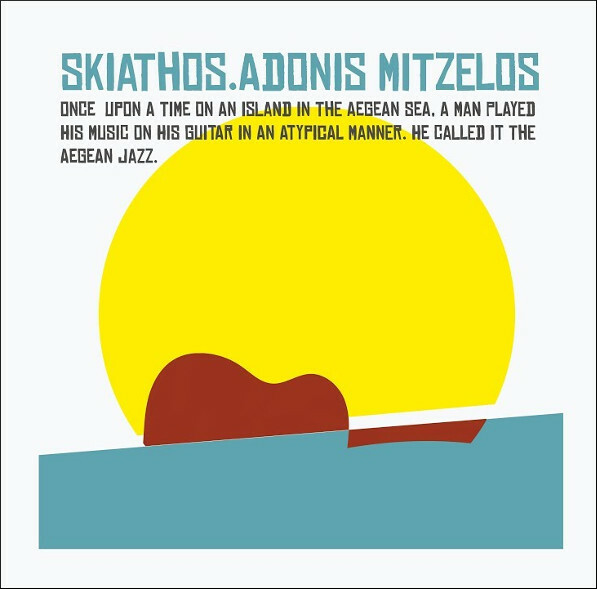 This album of what Adonis Mitzelos terms Aegean jazz was recommended when visiting Crete last year and confirms the rule of serendipity that chance music purchases are often the best music purchases. It was recorded to quote Adonis Mitzelos' sleeve note "without a second thought, without an eraser... infused with island sound... the church bells and birds" - audio sample here. His guitar improvisations combine with the sounds of one of the Sporades' most beguiling islands to create ambient music with a compelling purpose. Any sonic compromises are more than offset by the atmospheric spontaneity, and it is a measure of the success of this exercise in technological minimalism that I have returned to it repeatedly since returning from Crete. Adonis Mitzelos' album is a persuasive lesson in how digital technologies are a very powerful servant but a very dangerous master.